In addition to law enforcement, the Italy Police Department is responsible for Animal Control and Code Enforcement in the City. 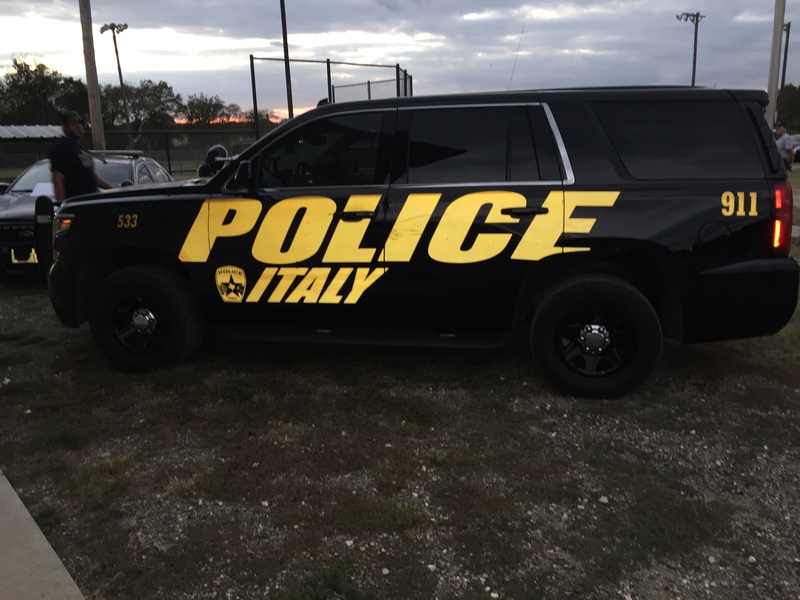 It is the mission of the Italy Police Department to provide an exemplary level of service, ensuring the safety and peaceful quality of life to the citizens and businesses of the City of Italy, and to all those who may visit our community by maintaining the trust of the public through accountability and transparency. 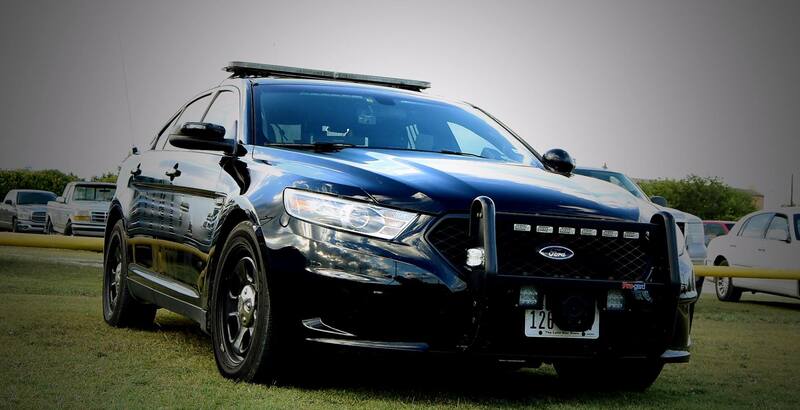 In doing so, we will maintain a proactive approach to the protection of life and property, the detection and prevention of crime, and will commit to resolve the concerns of those we serve in a timely manner. Our highest priority is to ensure our community remains a safe haven and that residents and visitors live without fear of crime or experiencing a decline in their overall quality of life. Our pledge to the community is to continually strive to achieve these goals and to promote an organization based on excellence.